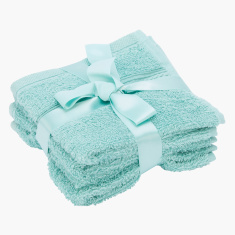 Furnish your bathroom beautifully by bringing these elegant face towels home. 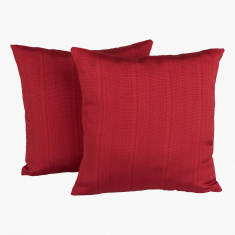 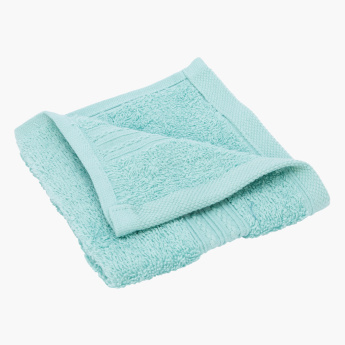 They come as a set of four and are made from premium quality material and feel soft against the skin. 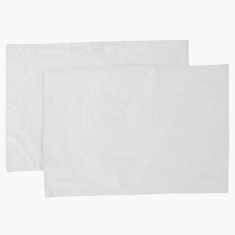 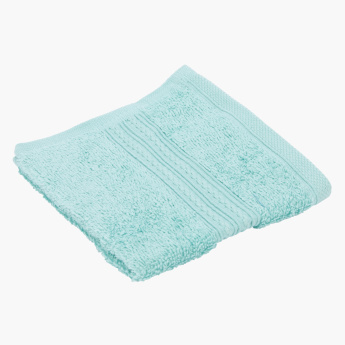 These face towels are highly absorbent and will soak up sweat and moisture effectively.